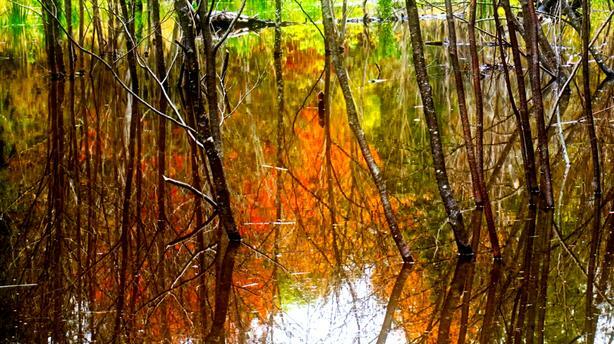 The Beaver Pond, framed print to hang on your home or office wall. This is art. Other frames, sizes available too.